About 24 people gathered Wednesday afternoon, March 22, to hear about a proposed merger between the Wabash County Chamber of Commerce and the Economic Development Group of Wabash County. The meeting, in the ballroom of the Charley Creek Inn, sought to answer some of the frequently asked questions about the proposed merger. Those include things such as what will happen with the current staff, who will oversee the proposed new group, what will membership cost and more. 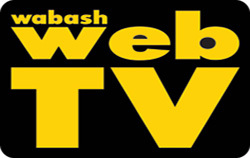 Crew members from the USS Wabash will be in town April 28-30 for its biannual reunion. 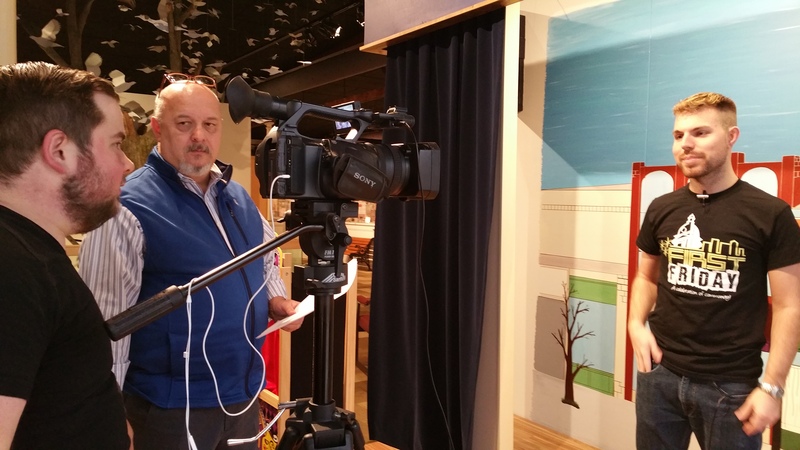 The visit is one of two events to be featured in April’s episode of “Wabash County Life.” The Wabash WebTV program will premiere on Saturday, April 1. 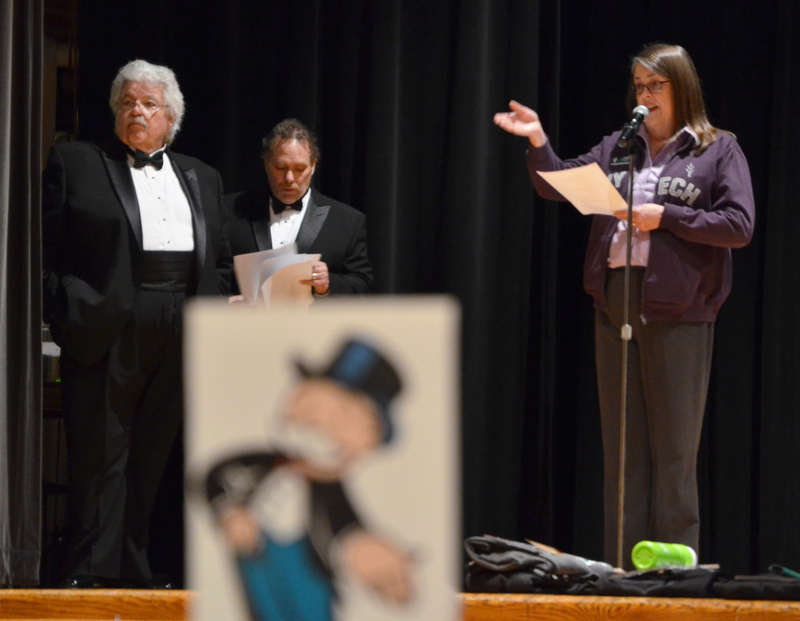 Wabash Ivy Tech Community College honored student success while raising scholarship funds Friday, March 24, at its eighth annual Monopoly Night. Since its creation in 2009, the event has grown as it’s continued its primary goal of raising scholarship funds, according to Brad Thurmond, event founder and former executive director of the Wabash campus. Most of the seats at the Ford Theater in Wabash on Thursday evening for the Styx concert were empty. That is because from the first note of the opener, “Grand Illusion”, the energy created by the band kept most of the sold-out crowd on their feet all evening. Legendary guitarist and lead singer Tommy Shaw and his mates put on a terrific show that rolled through a playlist of hits from the mid-‘70s through a career that has spanned 40-plus years of constant change both in their brand and styles of music to key personnel changes. 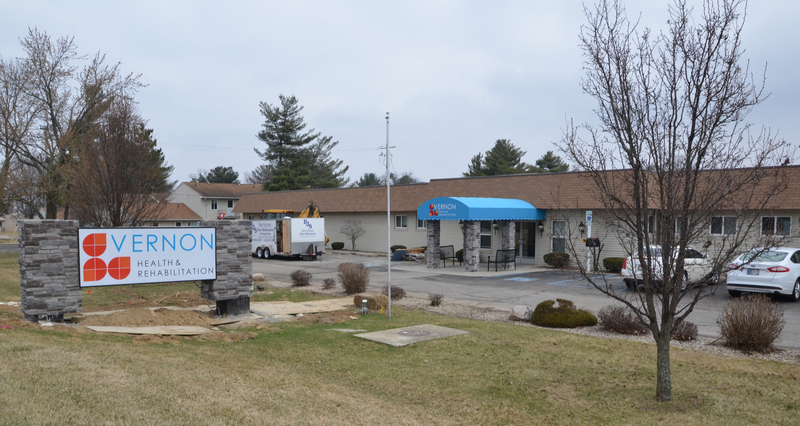 Vernon Health and Rehabilitation (VHR), formerly Vernon Manor Children’s Home, is now more than just a pediatrics facility. It now provides care from birth to end-of-life, according to Rene� Hamilton, community liaison. “There was a need. 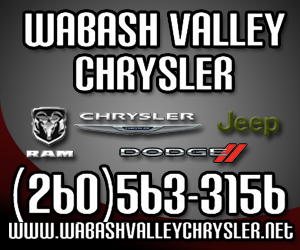 The community needed (the expansion),” Hamilton told The Paper of Wabash County. “It wasn’t necessarily that we were looking to be the only birth to the end of life facility, but it kind of worked out that way." A vigil to raise awareness for child abuse and neglect is being planned for late April. County coordinator Jim Dils presented a request on behalf of Julie Hobbs, director of the Wabash County office of the Department of Child Services, at Monday’s meeting of the county commissioners. NORTH MANCHESTER -- A broken headlight resulted in a North Manchester man being charged with possession of methamphetamine last week. 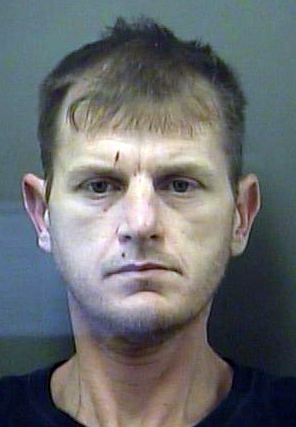 The man, Thomas A. Marcum, 38, of North Manchester was charged with one count of possession of methamphetamine and one count of operating a vehicle as a habitual traffic offender, both level six felonies, after being pulled over on Wednesday, March 22. A Wabash attorney’s criminal case was dismissed Tuesday, March 14, following a motion granted in Miami County Circuit Court. John Johnston, 79, Wabash, was facing felony theft and misdemeanor conversion after he was criminally charged in November.